Kentmorr Marina is located on Maryland's beautiful eastern shore, five miles south on Route 8, in Stevensville, MD on Kent Island. Its convenient location makes it an easy drive, less than one hour from D.C., Baltimore, and the suburbs. Its location also provides easy excess to some of the Bays fishing hot spots. 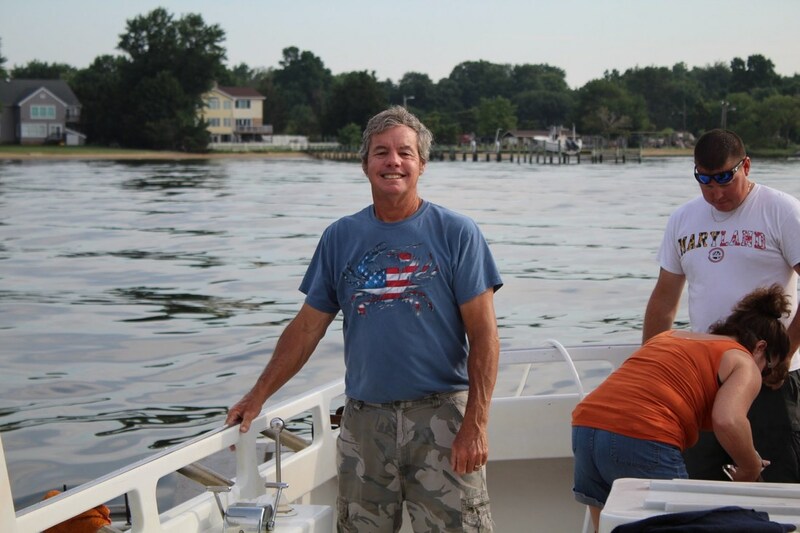 The marina is also home to Queen Anne's County's largest fishing fleet.